Last year, YouTube launched a mobile version of YouTube app built for emerging markets called YouTube Go. If you haven’t heard of YouTube Go before, it is designed for places with poor connectivity or expensive cellular data prices. It was only available in a handful of markets but has been rolled out in more than 130 countries today. 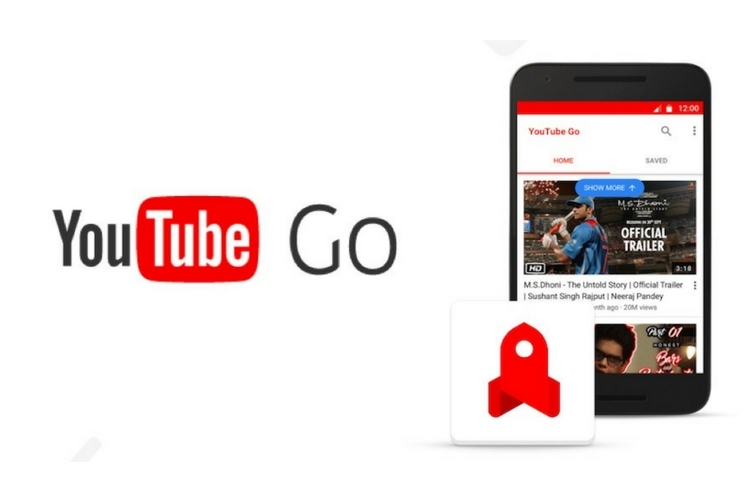 The YouTube Go app will be arriving in the Play Store in many countries in Central and South America, Middle Eastern countries, and part of Africa. In case you’re wondering, the app was first launched as a beta product in India, before officially making its way to Indonesia. That being said, Google is yet to confirm if they are ever going to launch the app in developed markets like the United States, Japan, Canada, England, France, South Korea, etc. There are other apps with the same concept. In fact, Google has launched a series of “Go” apps, which are essentially a lightweight version of an otherwise data-hungry app that offers the app’s core functionalities while keeping tabs on data usage. YouTube Go offers a lot of unique features that are tailored to be used in emerging markets. It has an option to let people download YouTube videos to their internal storage whenever there’s a good reception or a Wi-Fi network available. Apart from being able to watch these videos offline, users can also share them without the need for an internet connection, provided that the receiver has the YouTube Go app installed as well. You can check out the Play Store listing to check if the app is available in your country.